Android phones are updating rapidly in many parts, such as operating system, battery life, size and many more. Among these features, the improvement on the phone camera is pretty striking. Because people want to take beautiful pictures, record good moments and share with others. 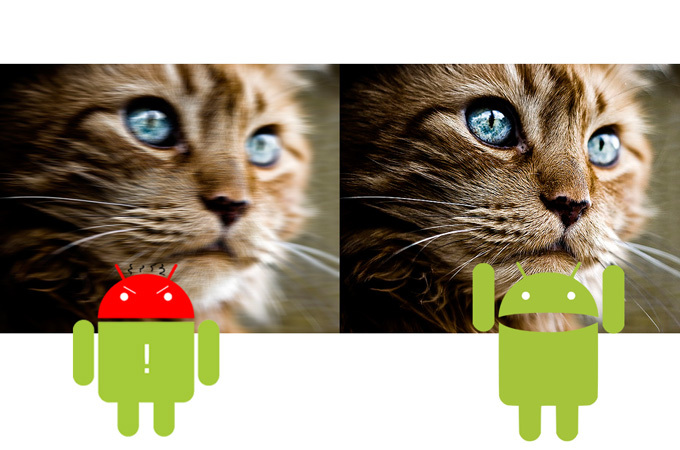 Thus, the pixels of the camera(s) are vital for most people when choosing a new mobile. 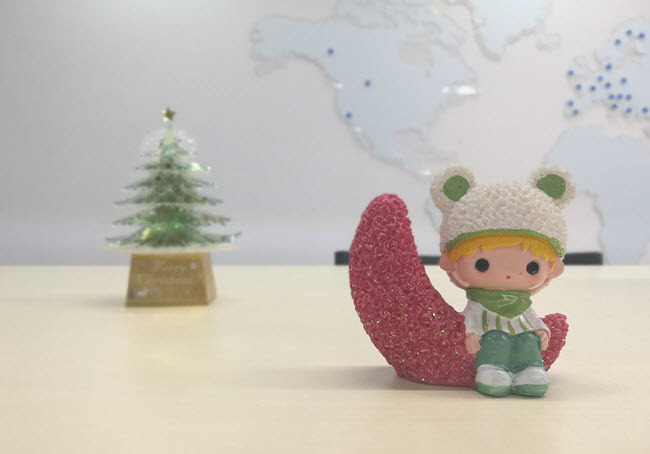 At the same time, smartphone manufacturers begin to publish products with high performance on capturing photos, such as Honor Magic, Xiaomi Mi Note2. Though the good camera is essential, to take better pictures with Android, you need more skills. In this article, we list a few useful tips to give you a hint. To have a nice shot, you need to think about the composition of the picture before you press the shutter. A nice picture is not including everything you see with your eyes. What you want to focus on and what you want to express or share through your photo are critical. After that, you need some technical skills, such as the Rule of Thirds and Focus feature. The Rule of Thirds asks you to divide the scene into 9 equal parts with two horizontal lines and two vertical lines. And then put the subject on one of the four intersections. 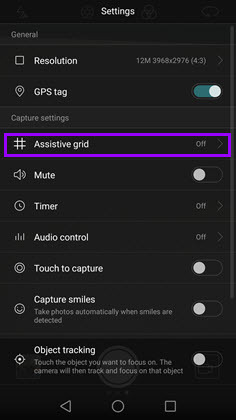 For some Android devices, you can go to camera settings and turn on the “Assistive Grid” to help you compose the image. To take better pictures with Android, you can use Focus feature on your phone camera. Just tap an object on the phone screen, and the camera will set it as a focal point which makes it look brighter and clearer than the surrounding background. And if possible, don’t put irrelevant items into your image, which might detract the focus in your picture and makes the photo look messy. What’s more, the angle you hold your Android phone also influences the expression of your photography. If using the backlit properly, you can take better Android images. First, choose a right position for the sun. Do not put the sun in the middle of the screen. Second, choose the right time. It is regarded as the best time shooting in backlight when the sun is near the horizon. 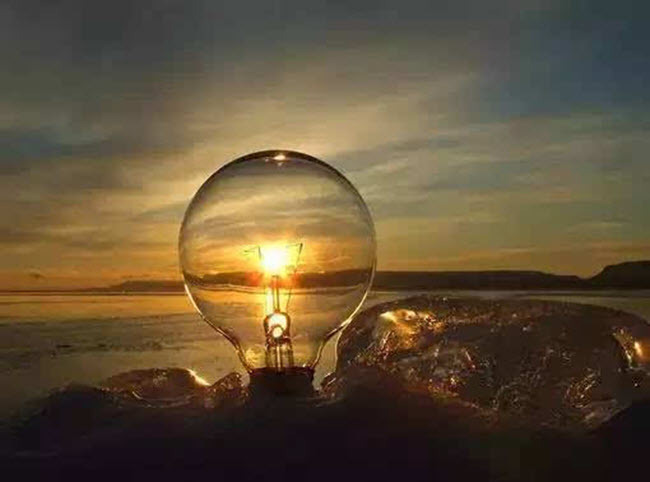 It is also a good idea that don’t put the sun but the sunlight into your image. However, note that, if you want to mainly capture people and their facial expression, you’d better not take the backlit shot. Aside from the sun, other lights could also be helpful. For example, when you take a selfie, you can make use of the lamp around you. Move the light closer to your face and it can somehow cover the acne and blackheads on your face. But be careful not to hurt yourself or not shoot the lamb. Except for the Grid and Focus features mentioned above, there are other functions to assist you to take better pictures with Android. HDR means High Dynamic Range. This feature can be used in capturing items with backlit or in the glare. After you turn on the camera, slide to right and you will find this function. And then tap it on. On some smartphones, “HDR” is already displayed on the screen, so you can press to enable it. Do not employ HDR while taking the moving subjects. Some mobiles own dual-lens camera, for example, Honor 8 and Huawei P9, which makes it possible for users to shoot at wide aperture. It is a great idea to use Depth of Field to take better Android images, as it lets viewers know what the theme of your photography is and makes your photos much prettier, especially when taking portraits. Also, there are other different functions like Panorama, Beauty, Good food, Night shot and many more. Those functions could also realize your desires of having nice shots in different situations. 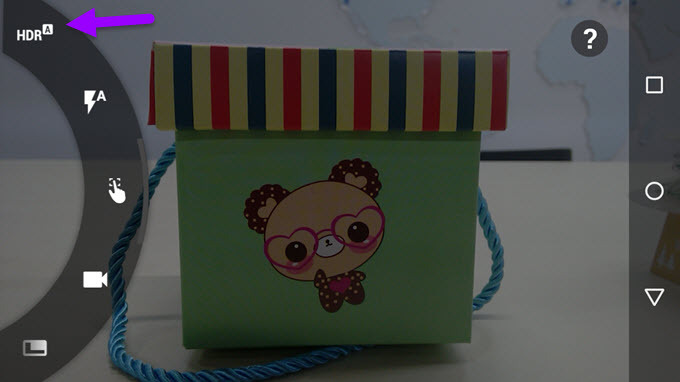 The Gallery has some modifying functions which could improve the quality of the pictures. 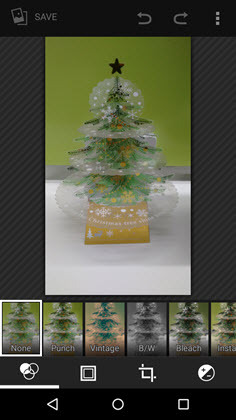 You can filter the image, adjust the brightness and do more with the photos. Now you’ve already known how to capture better pictures with Android phone. Do not hesitate, take one with these skills now! You can also share your Android images and @ us on twitter. If you store too many precious photos on Android, remember to use AirMore to transfer photos to PC, in case of losing them.